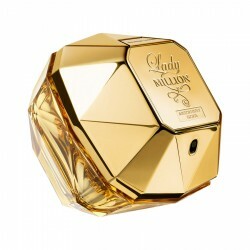 Paco Rabanne 1 Million Intense for men perfume is a warm/spicy fragrance for men, best suited for use during evening occasions. 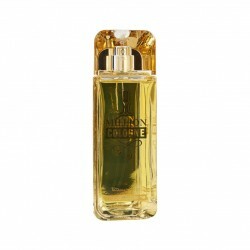 This winter fragrance immaculately blends spicy and warm elements, with cinnamon, rose and leather accents. 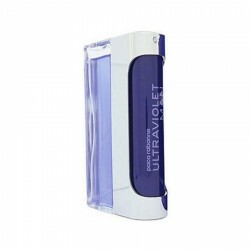 It also contains slight hints of woody and citrus accords that accentuate your masculinity and elegance. 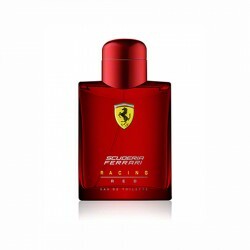 Launched in 2013, this perfume has become a popular choice among men worldwide. It will help you stand out and showcase your charismatic best. 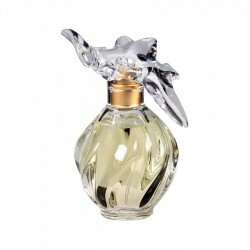 This perfume has enormous sillage and lasts upwards of 7 hours. 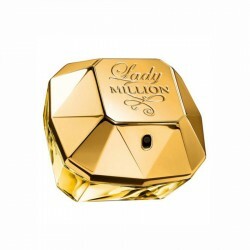 Paco Rabanne 1 Million for men perfume is an elegant warm/spicy fragrance for men, ideal for use in ..
About Nina Ricci L'Air du Temps 100 ml for womenThe timeless fragrance L'Air du tempsby Nina Ricci..
Lady Million for women by Paco Rabanne is a vivacious and classy perfume well-suited for the woman o..
About Paco Rabanne 1 Million Absolutely Gold 100 ml for menSensual and clean, with spark..
Paco Rabanne Lady Million EAU my gold for women perfume is a warm and spicy fragrance for women, bes..
Notes: Moss, Honey, Tonka Bean, Musk, Amber Concentration: EDT Classifi..
Top Notes: RaspberryMiddle Notes: Jasmine, Orange blossomBase notes: Cashmere woods, Neroli .. 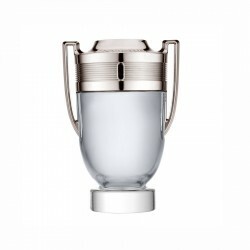 It is fresh, floral and woody, like a nectar of voluptuous flowers, trailing delicately bu..
Top Notes: Blood mandarin, CinnamonMiddle Notes: Hookah tobacco, MyrrhBase notes: Patchouli, Tonka..
Notes: Marine notes, Citrus, Leather, Patchouli Concentration: EDT Classific..
Burberry Body Gold Limited Edition is a powdery/woody fragrance best suited for casual settings. 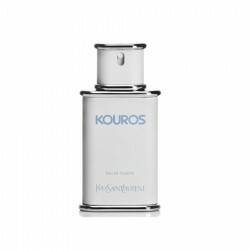 Lau..
Yves Saint Laurent Kouros for men is a passionate masculine perfume to charge up your romantic setti..
Ferrari Scuderia Racing Red for men perfume is a quintessentially masculine woody fragrance, best su..
Tommy Hilfiger Tommy Hilfiger for men perfume is a fresh spicy perfume for men, ideal for use during..